Why Join iMobile Whether you need to purchase a personal smartphone or a smartphone for every employee in your company, we ensure our associates are equipped with the tools they need to enhance your channels of communication. We staff each of our retail stores with a knowledgeable team that understands the latest mobile technologies, is up to date on the newest devices and can explain the variety of wireless plans we offer. If you are looking for a fun and rewarding career in retail with opportunities for advancement, join us at one of our iMobile stores. Please note, this is not an offer for Sprint employment. 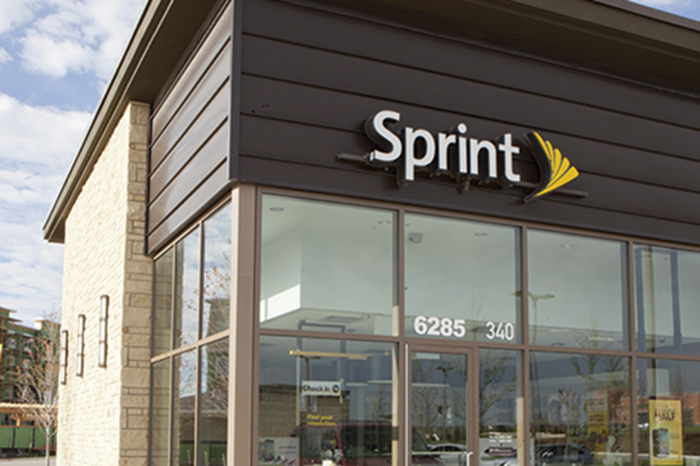 iMobile is a Sprint Authorized Retailer and Authorized Business Dealer with a lot to offer! iMobile has wireless retail career opportunities available in several of our store locations. Sales Representative: Provide solutions for our customers’ specific wireless needs. Compensation is generous, consisting of hourly, salary and motivating commission and bonus structures. Full-time and part-time positions are available. Service Technician: Resolve customer's wireless service and repair needs by providing in-house support on operational or maintenance aspects of equipment. Generous pay structures and full-time and part-time positions are available. Store Management: Sell amazing products while leading a sales team. Our managers gain experience in all aspects of the retail business including sales, inventory control, human resources and leadership.